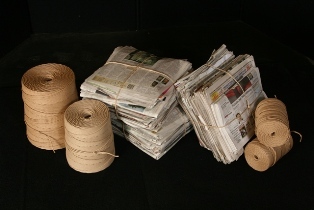 American Twisting offers paper twine that is both recyclable and biodegradable. 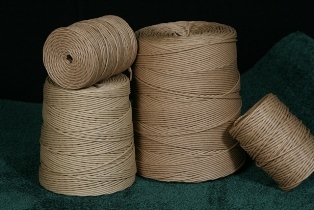 Like many of our products, we can make paper twine in any size and offer it in several different packages. 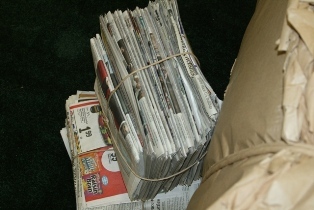 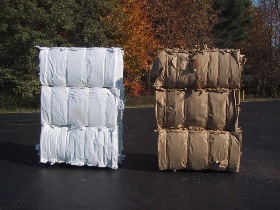 Our twines are used to recycle newspapers, pulp and other paper products. 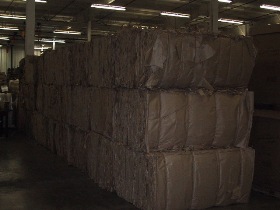 It’s more advantageous than other twines such as jute, sisal, or plastic because our twine is just as repulpable and biodegradable as the bundles or bales of paper themselves.